State texting and driving laws have proven to be effective in preventing distracted driving among teen drivers nationwide, a recent survey has shown. 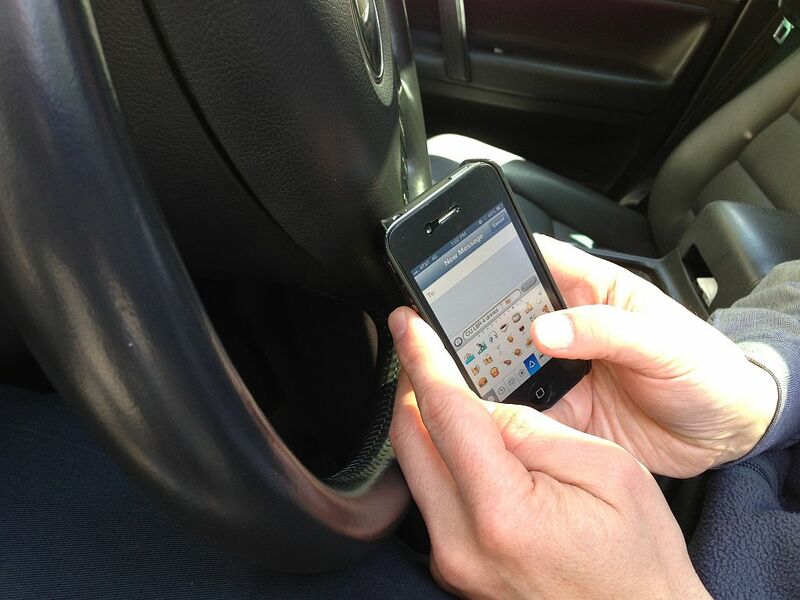 However, rates of texting while driving are still high. The survey, conducted by the Centers for Disease Control and Prevention (CDC), asked high school students across the nation whether they text while driving. The reported rate had decreased significantly from 43 percent to almost 31 percent after a two year period, in states where texting while driving bans had been introduced. In that period of time, 14 states had introduced bans. In fact, Arizona is now the only state that does not currently have legislation preventing texting while driving. The rate there is 45 percent. While this is encouraging news, the CDC stresses that the rate is still at a dangerous level, given the serious implications of texting while driving. When you consider that nearly a third of teens are still texting behind the wheel, it becomes apparent that there is still a lot of work to be done. To see how you can help the fight, check out the Red Thumb Reminder campaign, and read more about this data in this article in the Huffington Post. There is still some time left to enter for a chance to win an Apple TV, and don’t forget to like us on Facebook!